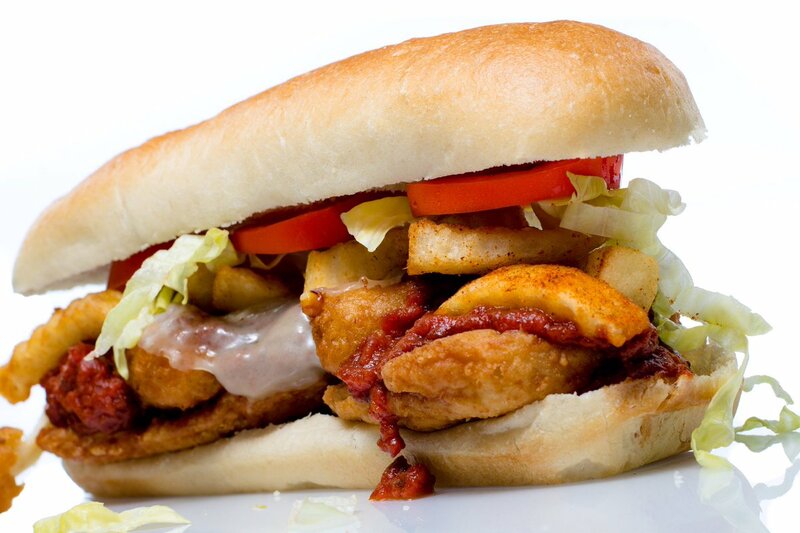 We love to serve over-the-top sandwiches made with the best ingredients, put together by a dedicated staff. When you order Sandwich U, expect nothing short of fresh, clean, and always made to order foods. We use the best products available, hand make several of our items like burgers, falafel, sauces, our secret marinated chicken, top quality cheeses, HALAL Meats, several types of bread and more. Not just limited to sandwiches, we offer a few other items as well. Specialty fries, rice bowls, wings and other classics available until the early morning hours. 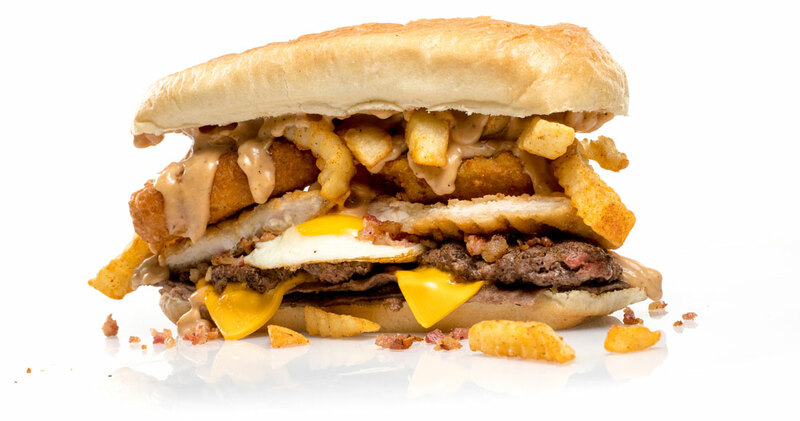 We use Hellmann's Real Mayo, Heinz Ketchup, Old Bay Seasoning, Extra Virgin Olive Oil, Chobani Yogurt and other great brands along with our secret seasonings all to create the best sandwich you may ever have. We care about our customers and think of our regulars as friends. We hold our staff and vendors to a high standard and expect nothing short of the best for our customers. Join us as we celebrate our 10 years in Morgantown at our new location at 708 Beechurst Ave. Come enjoy High Streets sights and sounds. Parking available for quick pick up. Car Window service available also! If you can't make it down, don't worry we offer fast delivery. Sandwich U® to the rescue! 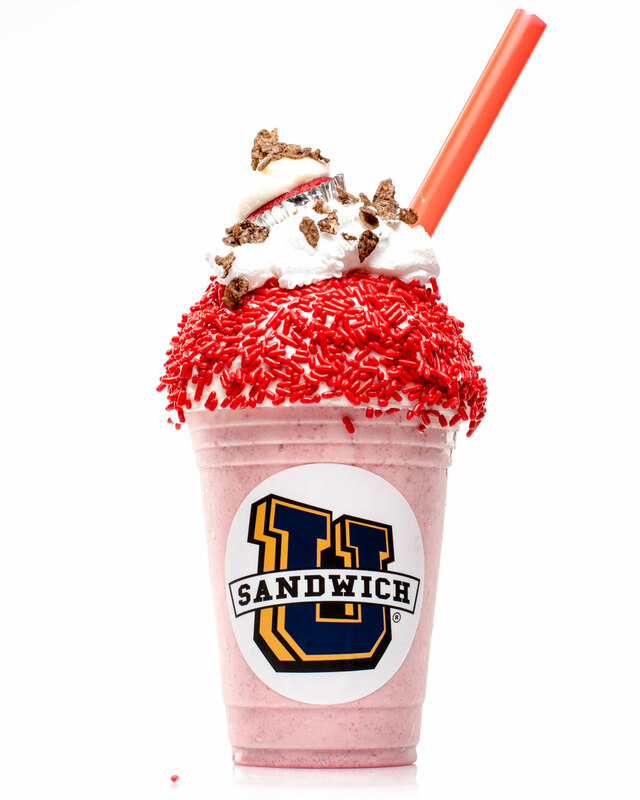 Sandwich U is a unique franchise group designed to make your entrance into this exciting industry a clear and easy solution. From start to finish, our powerful system will help your location thrive.